Practical and easy to use, Humberside Glazing Ltd have seen the tilt and turn window grow in popularity over the last 20 years across Scunthorpe. 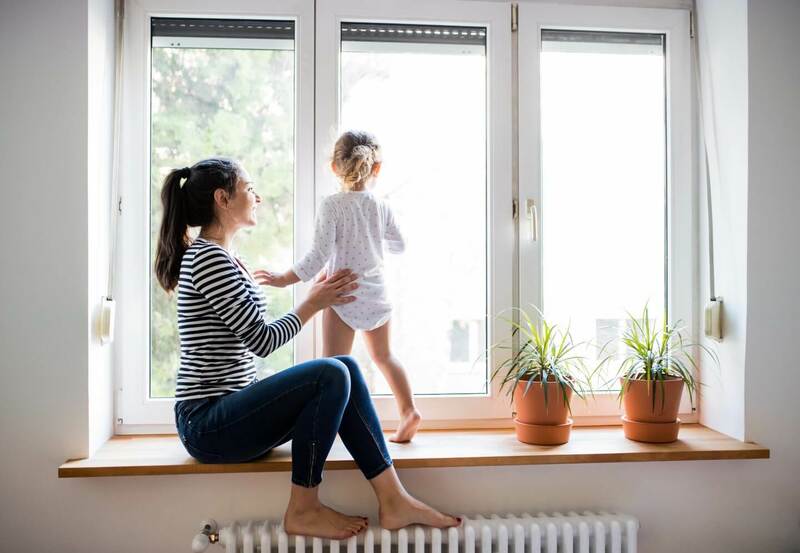 Flexible and easy to clean, these windows can give you the best of both worlds, allowing you to have them partly tilted open of fully wide open. Our fully trained installation team work in North Lincolnshire, within a 25-mile radius to Scunthorpe. With a comfortable mechanism, the tilt and turn window is easily controlled to tilt through a 90° turn of the handle. A further 90° and the whole window opens inwards, giving you flexibility and secure ventilation. Our tilt and turn uPVC windows are easily maintained and provide an effective fire escape for added security. Offering a cost-effective service, you can trust Humberside Glazing Ltd to not cut corners when it comes to your quality window installation. We are proud of the reputation we have developed over the last 20 years. With a comprehensive range and reliable service, we are your first-choice for quality expertise.